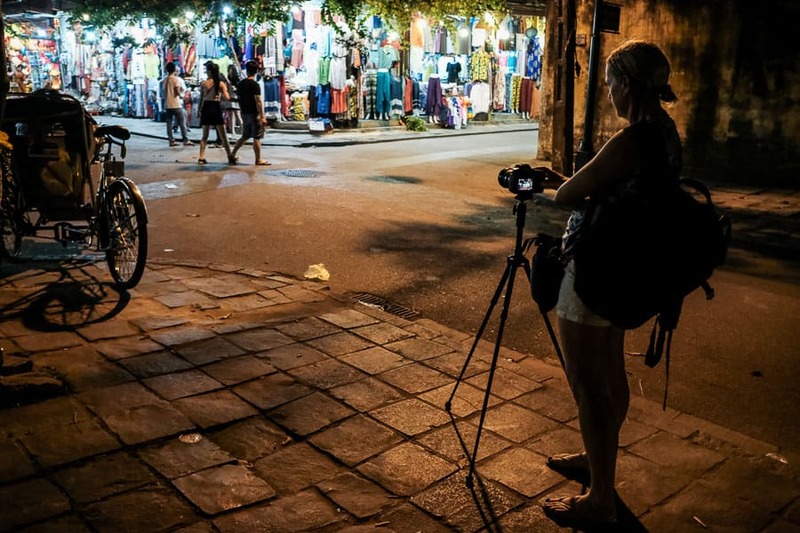 Learn about night photography! 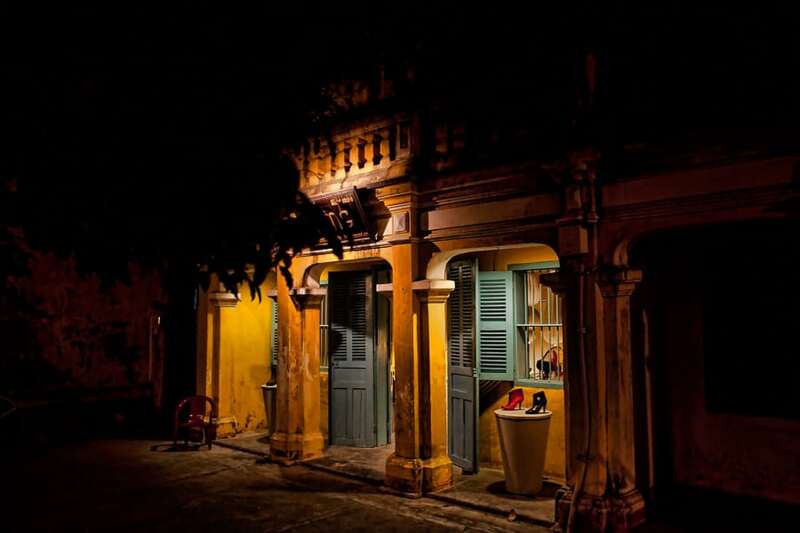 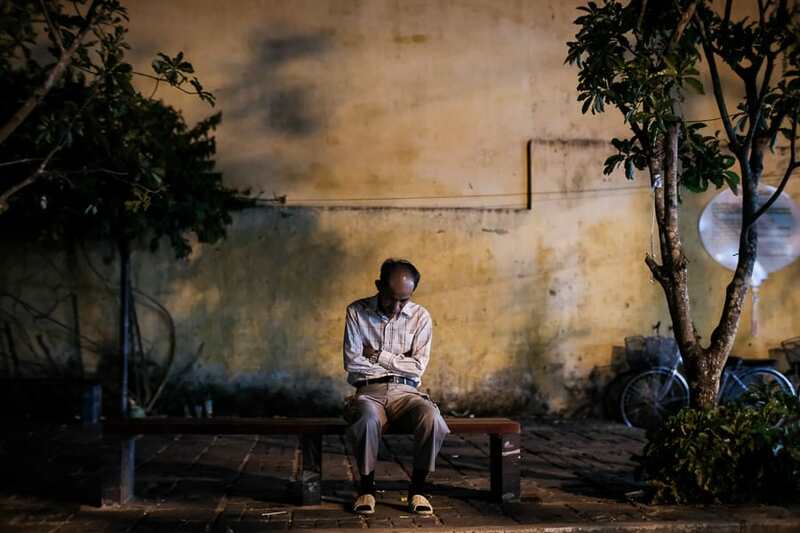 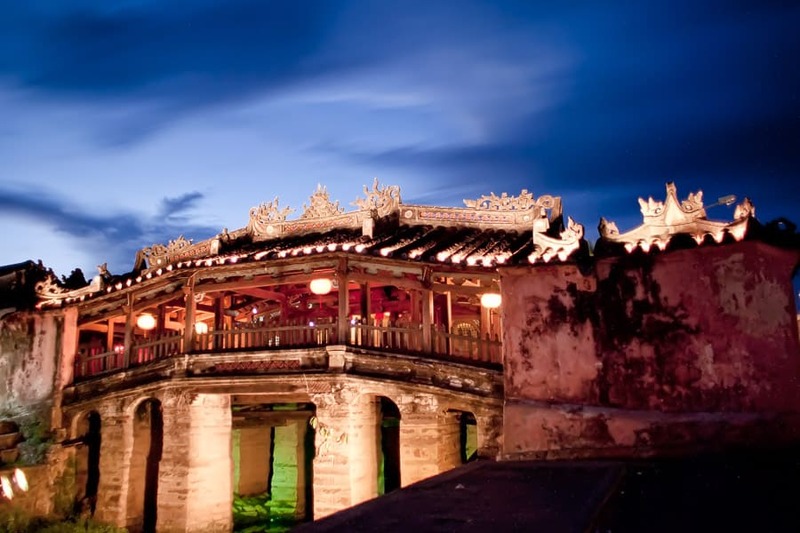 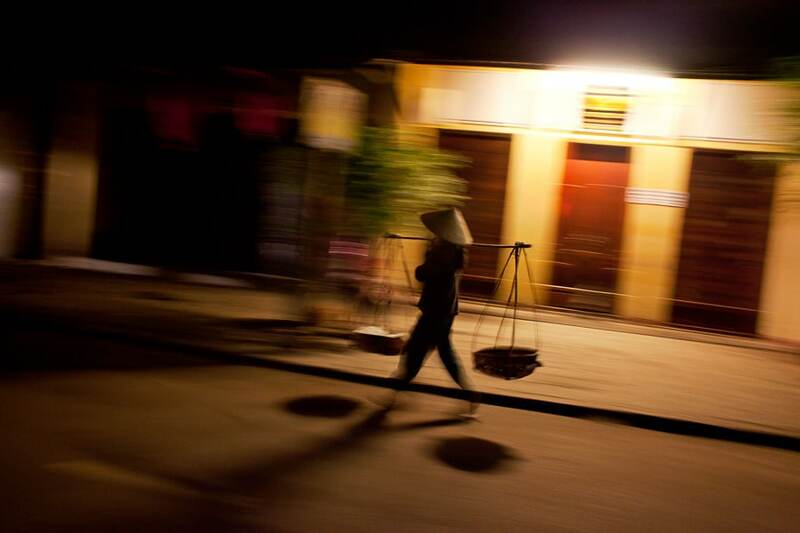 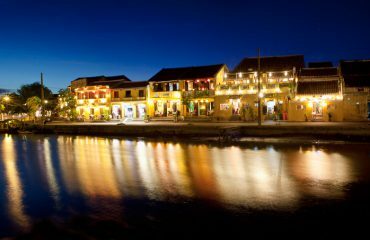 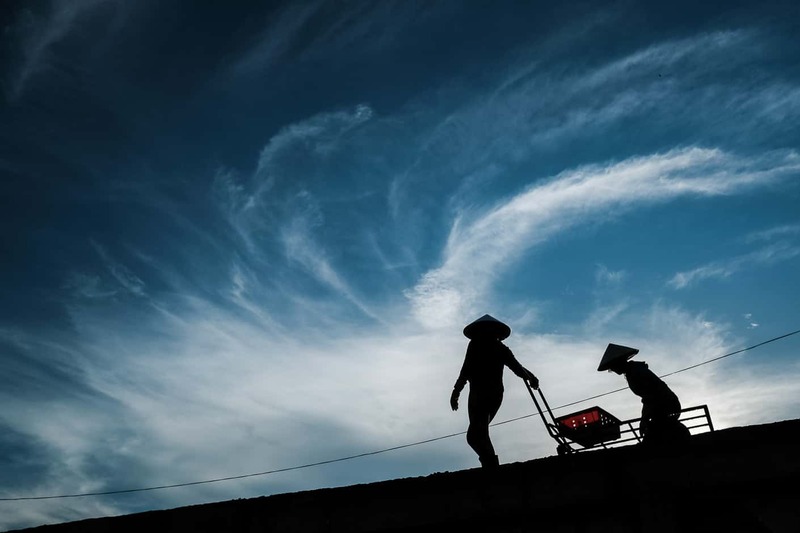 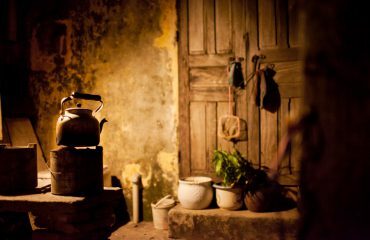 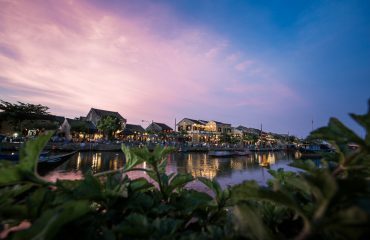 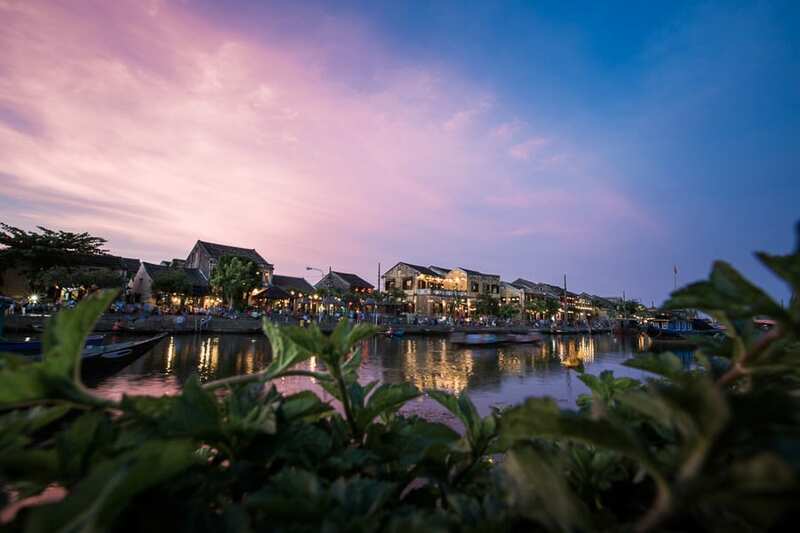 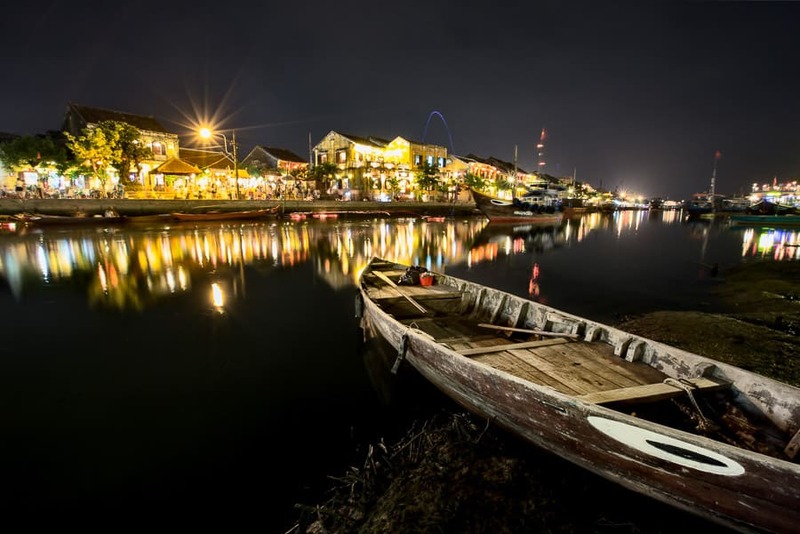 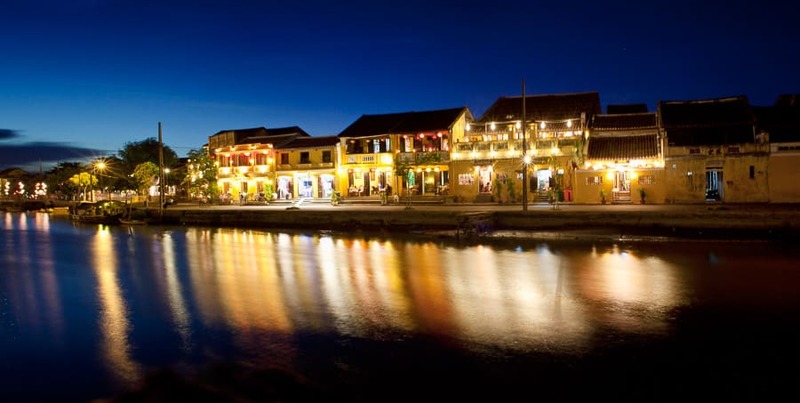 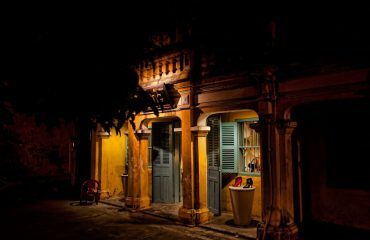 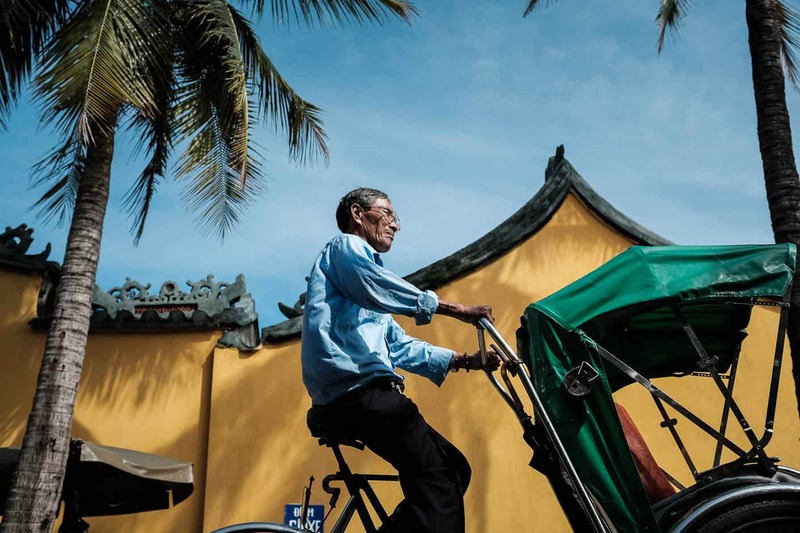 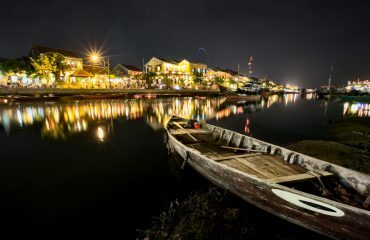 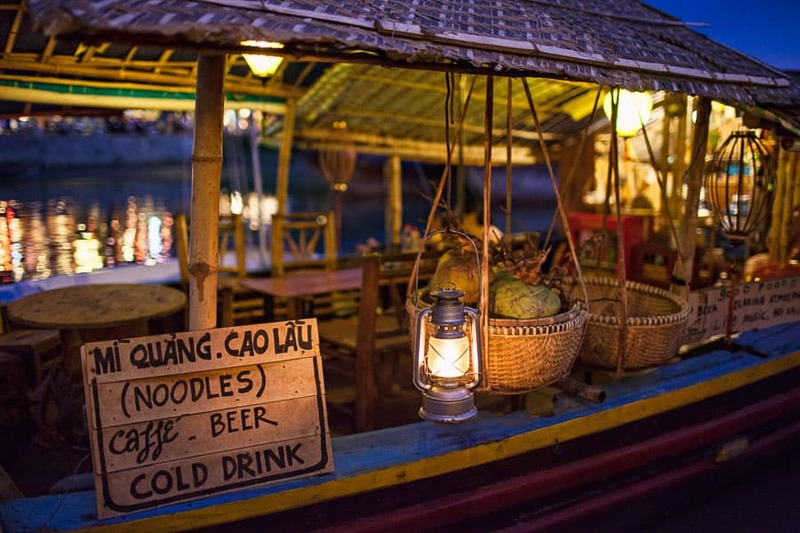 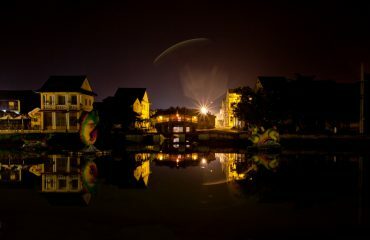 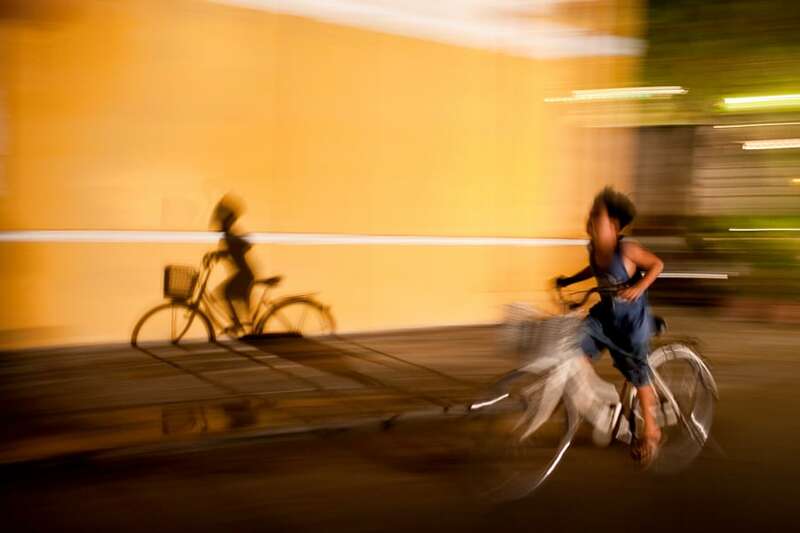 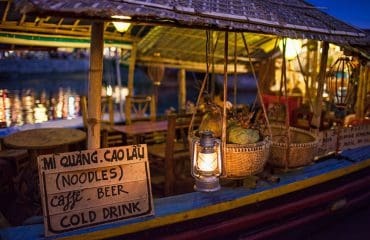 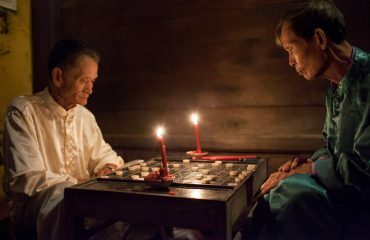 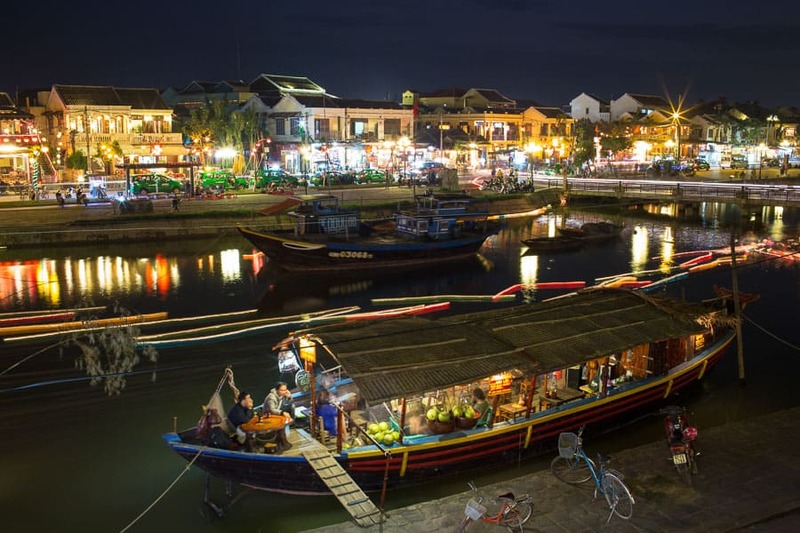 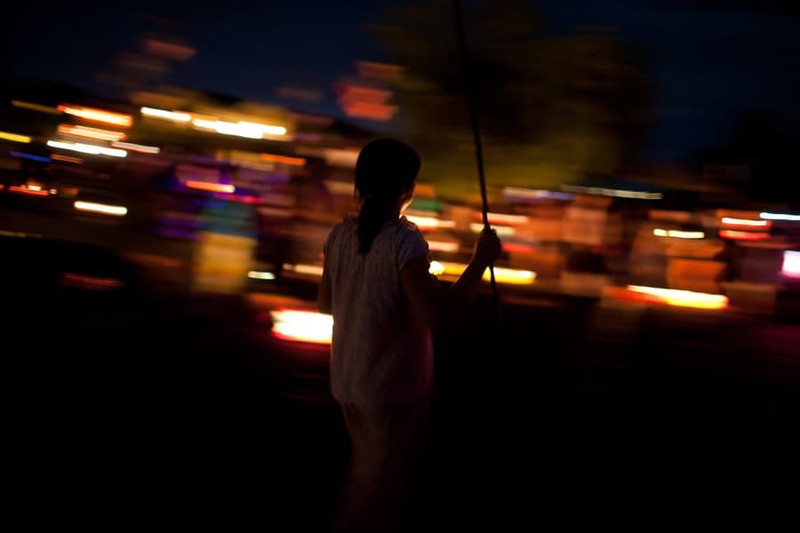 Stroll through the busy streets of Hoi An old town in the evening and capture amazing nights photos. 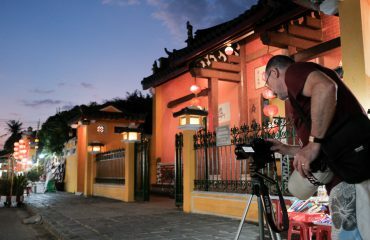 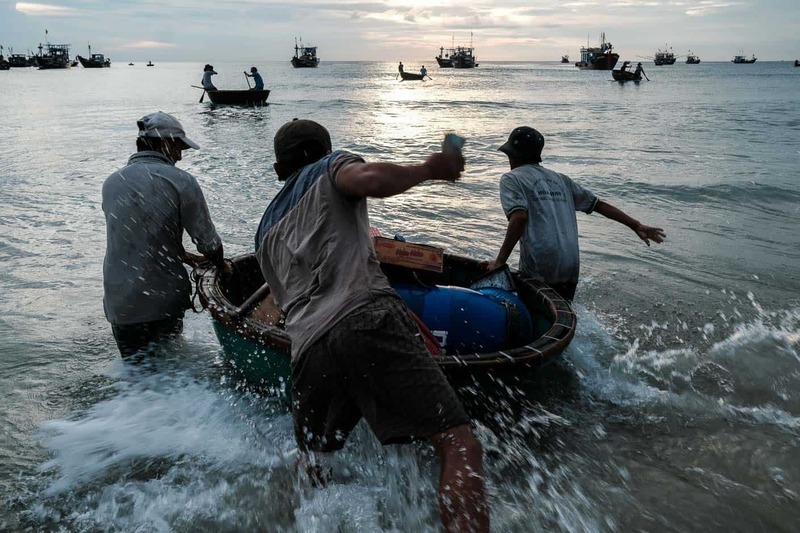 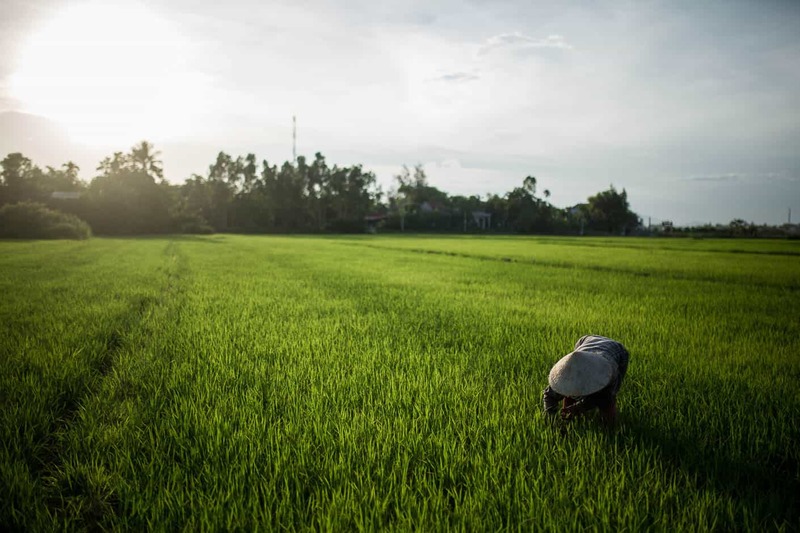 Our expert guides provide tripods and professional guidance. All about the Night Photography Walk. 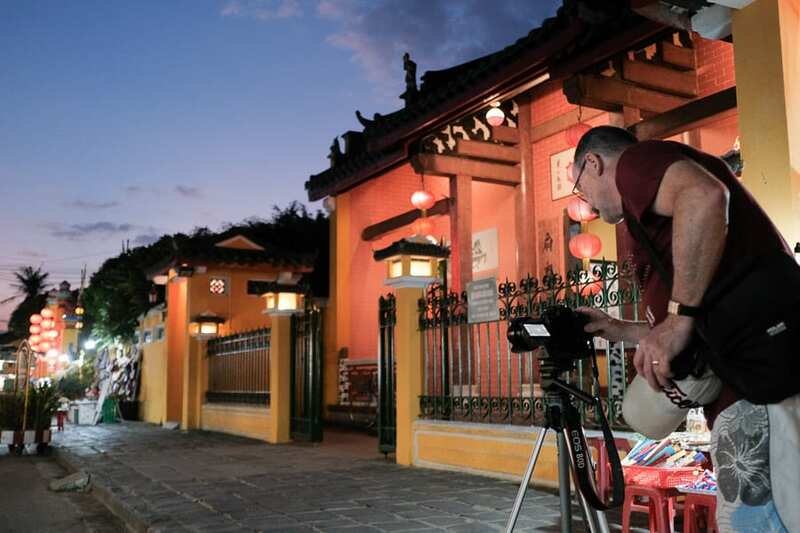 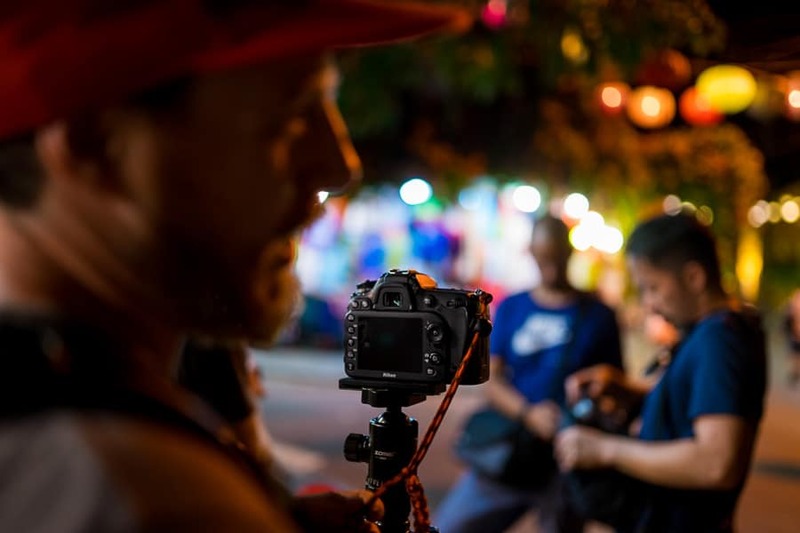 Starting at 6 pm, we start with a quick photography workshop about night photography and the use of your camera and tripod. 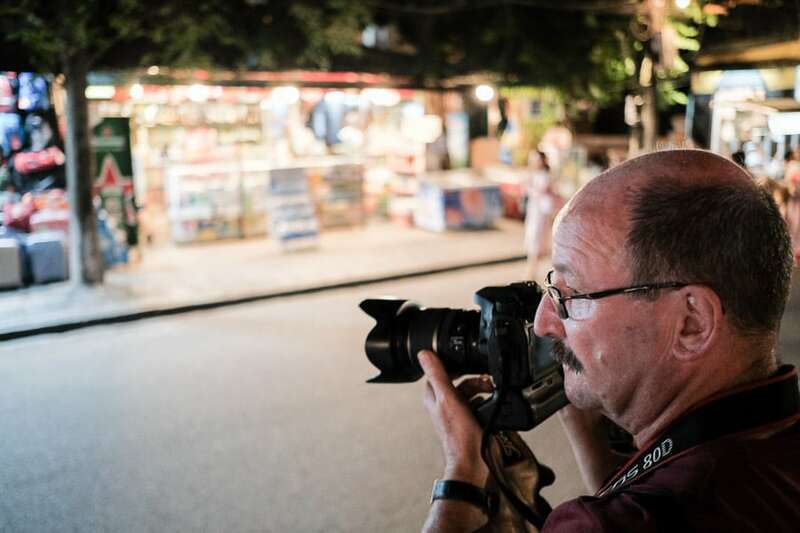 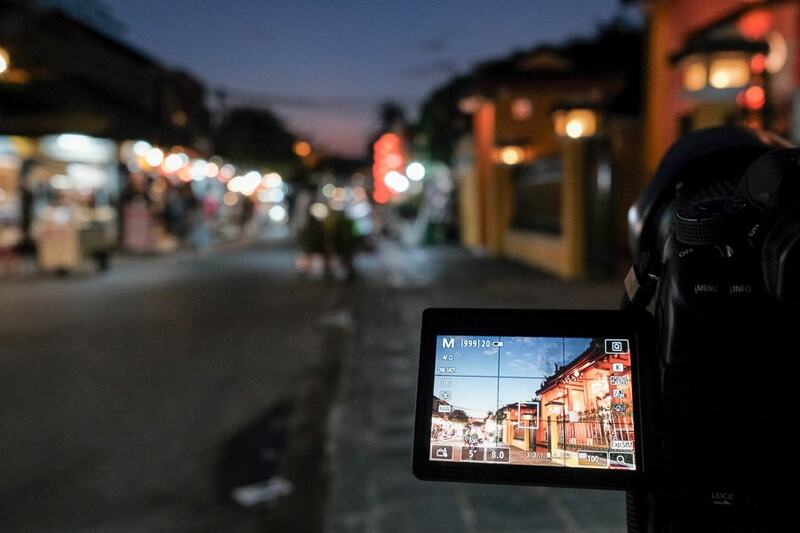 For the next 2 hours, we walk through the busy streets to find the best vantage points, allowing us to capture unique memories of Hoi An at night. Please note that we cannot process online bookings for this tour made the same day after 1 pm. 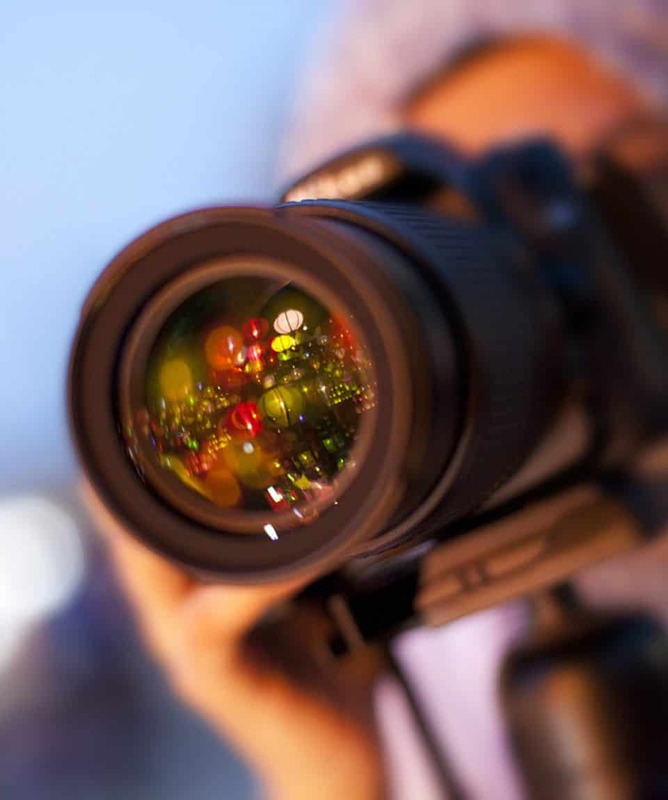 Please give us a call if you’d like to check availabilities. After meeting for a short brief and workshop with everyone, we head into the old town, looking for the best vantage points and busy crossroads. 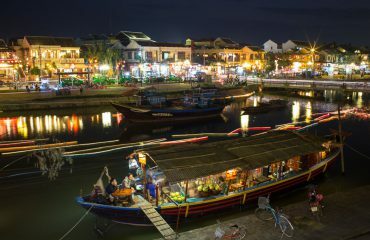 Tour ends at 8 pm in the old town. 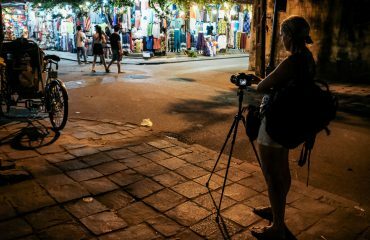 Do you provide us with a Tripod? 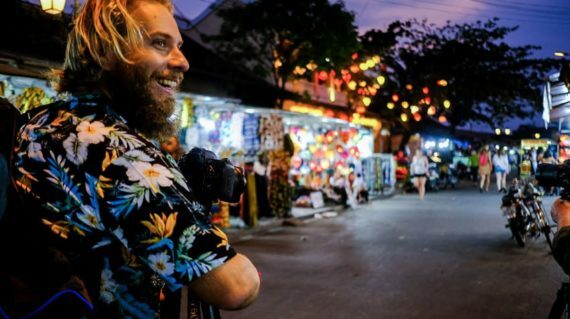 Yes, we can but please do let us know in advance so we can bring the right amount.